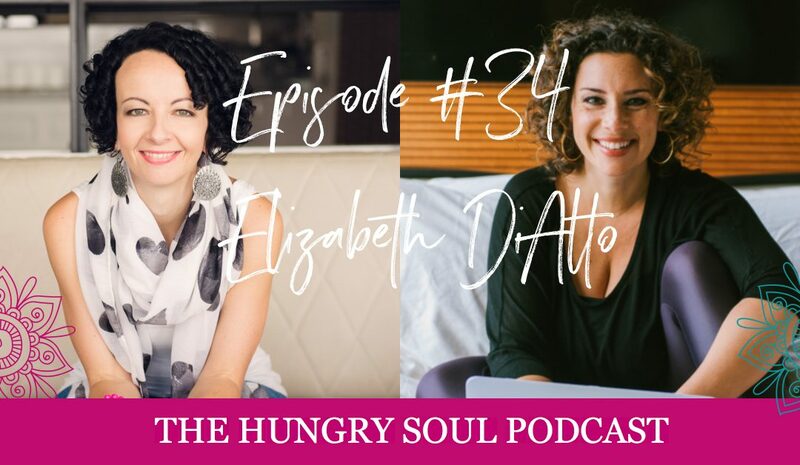 Elizabeth DiAlto is an author, podcast host and Integrative Spiritual Counsellor. Thank you, I’ve just been searching for info approximately this subject for ages and yours is the greatest I’ve came upon so far. But, what concerning the bottom line? Are you certain in regards to the supply? I will appreciate should you continue this in future. A lot of folks can be benefited out of your writing. back in the future. I want to encourage continue your great job, have a nice afternoon!